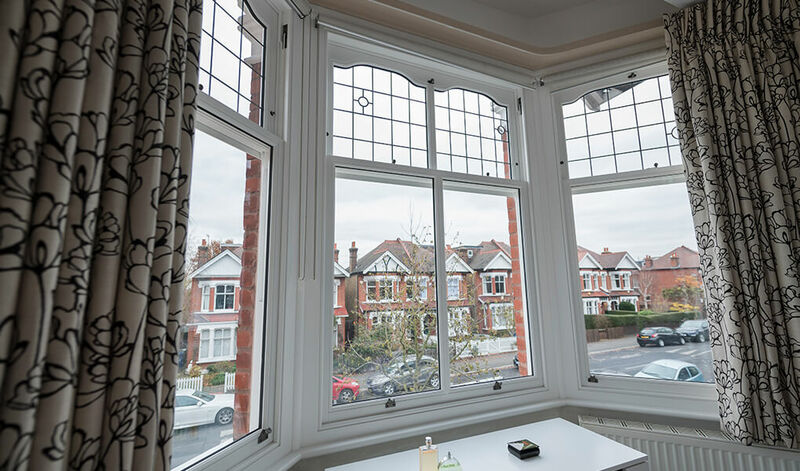 Vertical sliding windows were used on properties throughout the Victorian and Edwardian periods, providing them with a sophisticated window feature. Traditionally built from timber, they are operated via a sash that smoothly slides upwards to open and down again to close. 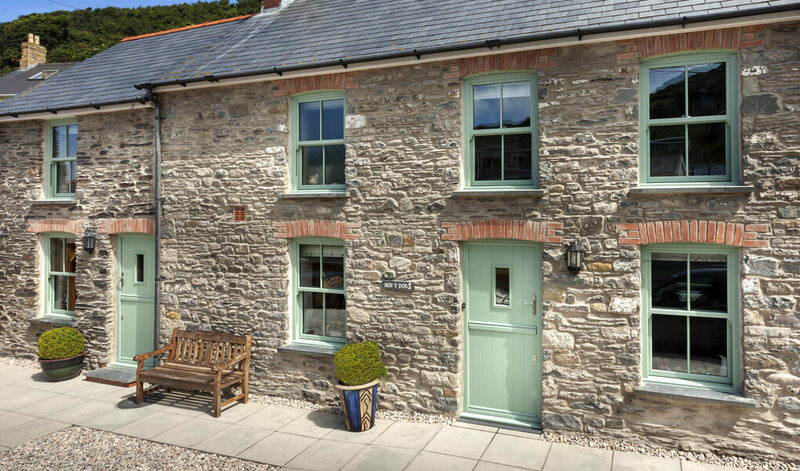 Unlike traditional variants, vertical sliding windows from us here at Premier are manufactured using a uPVC profile from KAT UK. 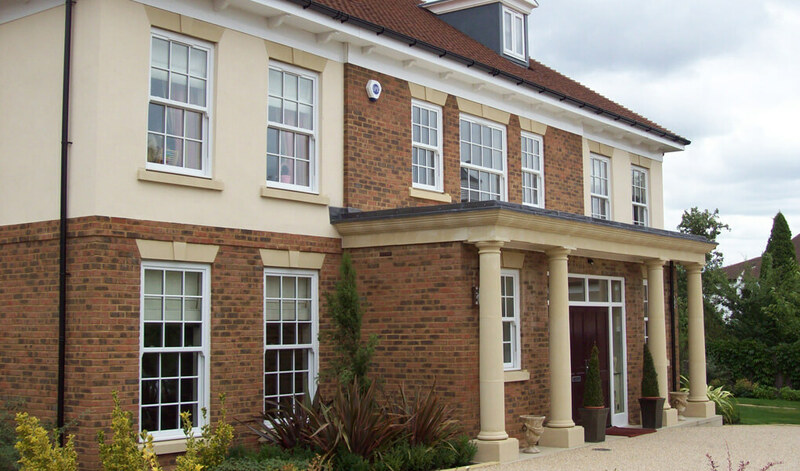 Aside from being incredibly stylish, these uPVC profiles possess a variety of practical features. For starters, the use of modern uPVC ensures the window is incredibly easy to keep clean so upkeep is kept to a minimum. As uPVC is also extremely durable and thermally efficient, you’re guaranteed a long-lasting window that will keep your home beautifully warm right the year round. Our uPVC vertical sliders are also equipped with draught-excluding seals so you won’t have any issues with draughts making their way into your home. Combining the natural insulation qualities of uPVC with argon-filled double glazing results in a highly efficient system. Thanks to locking cam catches and a reinforced meeting rail, they'll secure your home from unwanted guests superbly. The sleek sliding mechanism that they use to open allows you to ventilate your home as much or as little as you please. Our partner, Emplas, manufactures our uPVC window systems meaning product quality is always consistently high and turnaround times are quick. 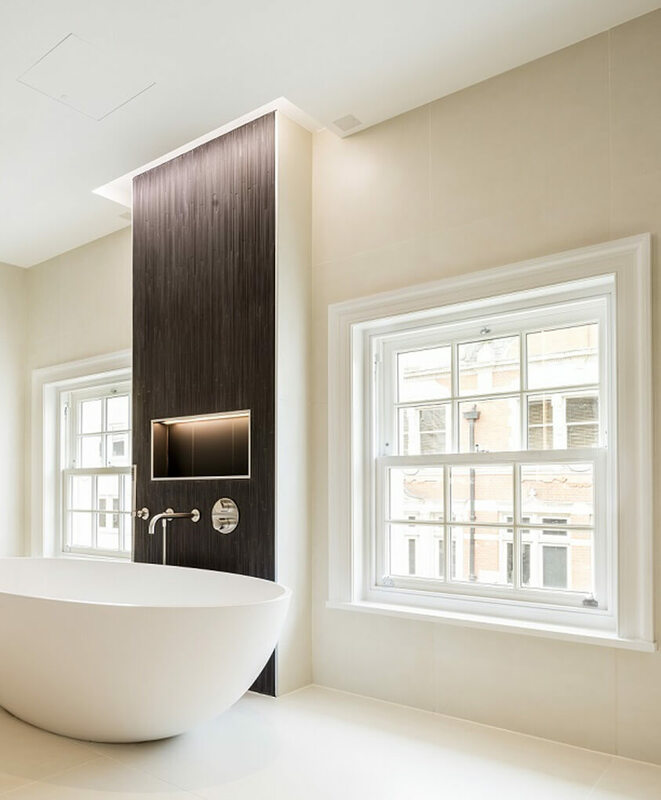 Get inspired by visiting our fantastic Aylesbury showroom, or browse our gallery full of our recent installations. 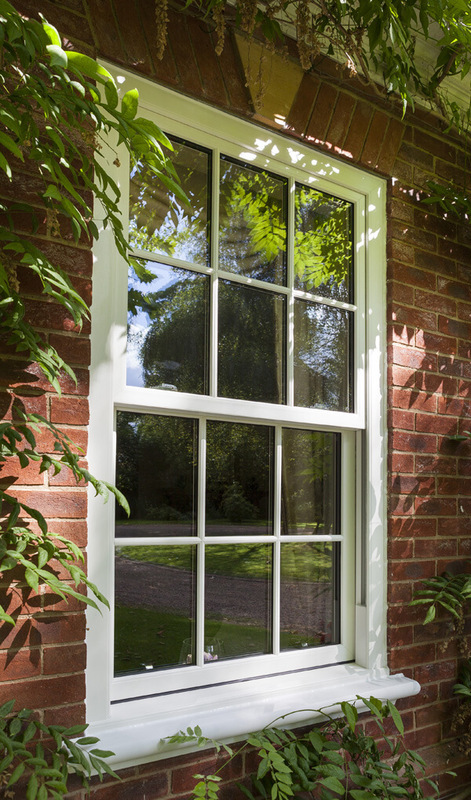 Vertical sliders from Premier Windows are available in any RAL colour and a number of wood effect finishes. Dual colour options are available too so we're very confident you'll be able to find your ideal look for them. Fitted with a double glazed, argon-filled sealed unit, these windows offer excellent heat and noise insulation. However, you can select from various decorative designs for the glass. 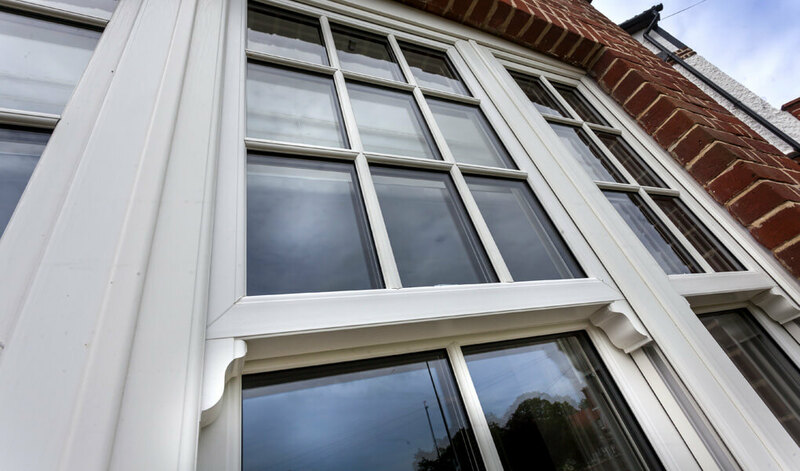 We offer a selection of accessories that were used on the original sliding sash windows, enabling you to attain a more authentic appearance. This includes sash lifts, locking cam catches, sash eyes, and run through sash horns. Various colours can also be applied to the accessories.